Today we found ourselves on the pages of Alive Magazine. We were wondering why a guy with lights and a camera showed up a few weeks ago to catch us in the act of looking so photogenic! 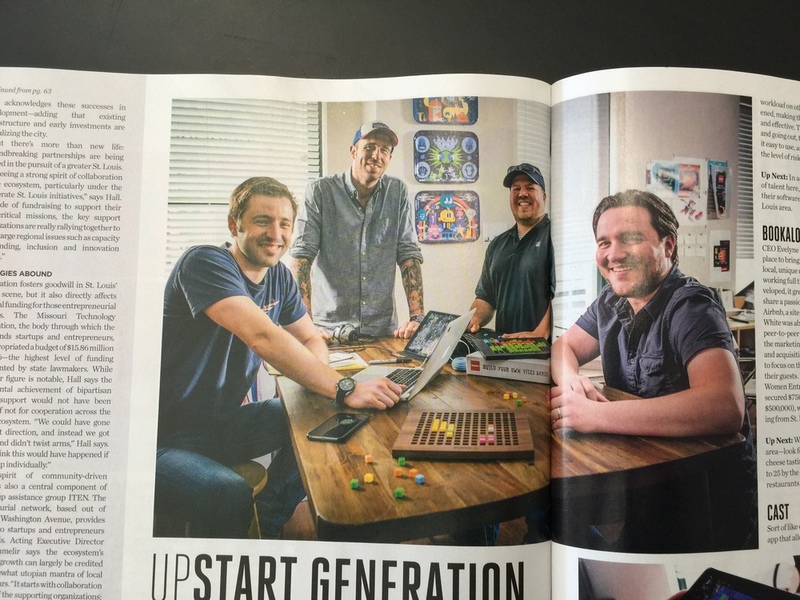 A big thanks to Matt Kile, Amanda Dampf, Kelsey Waananen and Matt Sorrell for including us in the great coverage. St. Louis is truly a startup city and we're honored to be a part of it!